The Preserve’s diverse variety of native plants offers migrating birds a smorgasbord of fruits and the insects they attract. 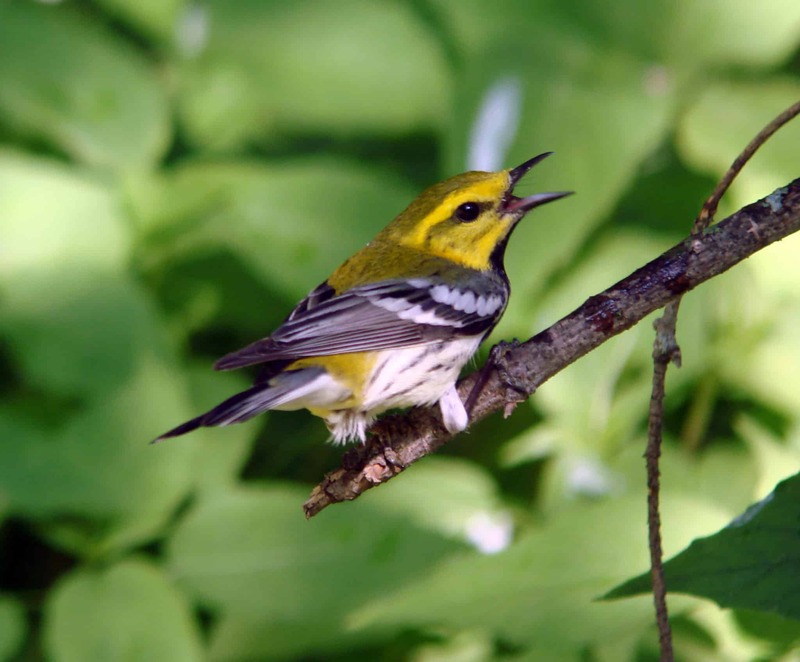 Join us as we search the woods for warblers, thrushes, and other species and learn about the plants that help fuel their flight. Additional Information: Online registration for this event closes two days prior to the program. If you wish to register for this event on or after September 13, please call 215.862.2924 for space availability and reservations.